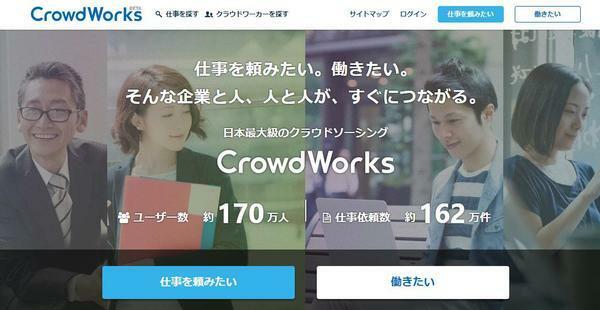 Top page > List of companies > CrowdWorks Inc.
We are the biggest crowdsourcing service company in Japan, and our main product is the so called &quot;crowd work&quot; crowdsourcing platform. Our company was established in 2011 and is listed on the Tokyo stock exchange in 2014. We are proud to say that we are a start up company that receives a lot of attentions.<br><br>The term &quot;crowdsourcing&quot; refers to a working style that people can interact freely online to sort out a job deal. 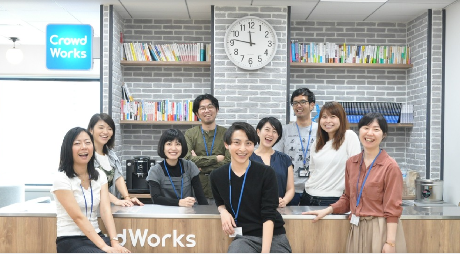 The &quot;worker&quot; can work anywhere, anytime as they want, and this is the new working style we want to create for the society.